Thank you so much for joining me on the journey of photoshop! The basics of photoshop can have so many different components it can feel like learning a foreign language. When I first started editing in photoshop it seemed that way! Other than learning the basics of how my camera really works, I would say that learning photoshop really well has been a game changer for me when it comes to how I capture portraits for people. Photoshop is such a versatile tool with so many components. 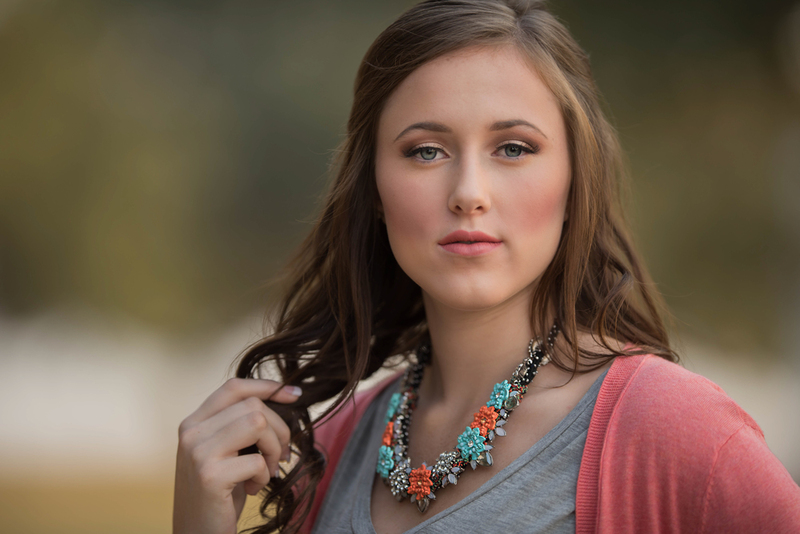 I hope to just get you started and open the pathway to learning all you can in photographing and editing portraits. Today we will be focusing on the sharpening tool. This is something that I use often to enhance my portrait images. I predominately use it to enhance those parts of the image that I feel are most important to draw in the viewer. In many cases, the eyes of the portrait are my focal point. I hope you enjoy this video.